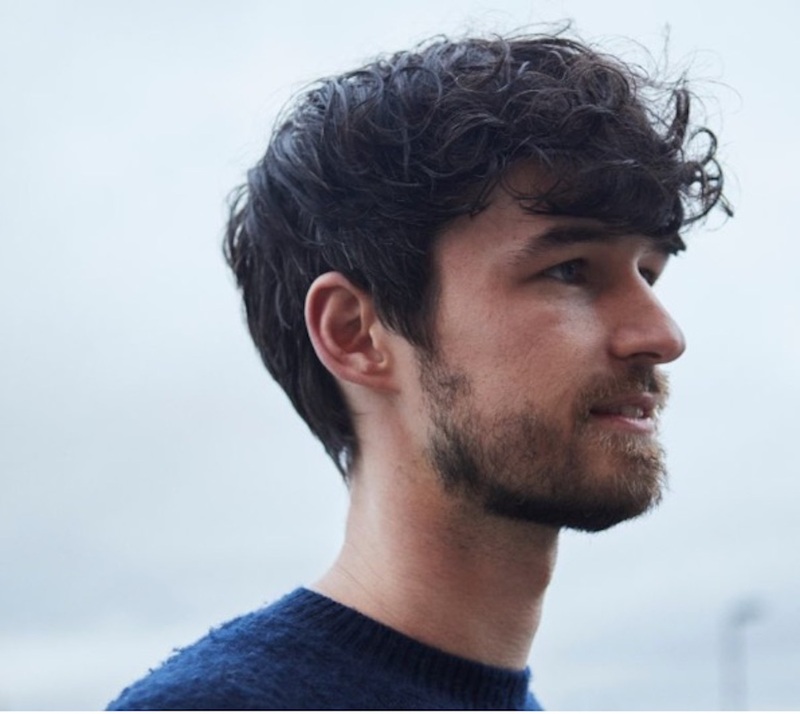 J.Lindeberg has appointed Jens Werner as their first Creative Director, as the brand is embarking on its new forward direction, building on its sports fashion position, and uniting the design and creative processes under one a single person. Before J.Lindeberg, Jens started his career in the Style office at Adidas, first with a focus on Y-3, working closely with the Yohji Yamamoto team in Tokyo, then also on many of Adidas’ recently launched collaborations with designers such as Raf Simons, Rick Owens, Juun J., Kanye West’s Yeezy, kolor and Tom Dixon. 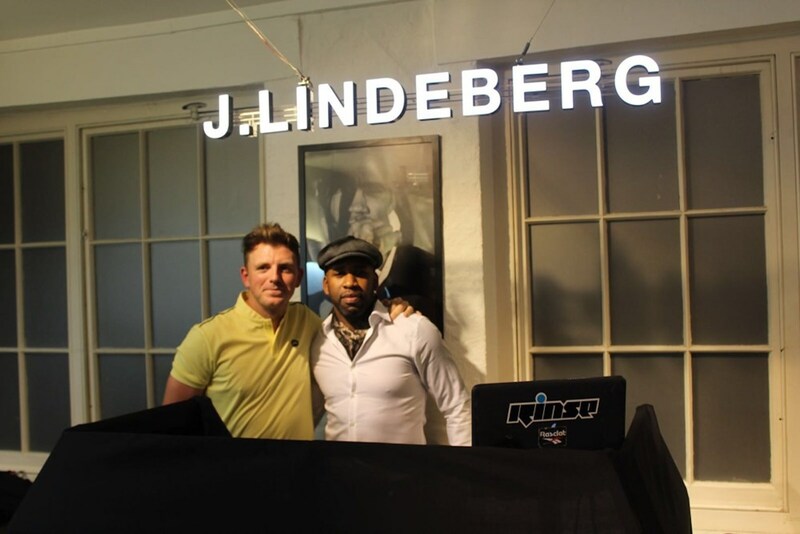 He has already begun to make an impact at J.Lindeberg in his previous role as the company’s Design Director, creating a totally new Activewear collection and recalling the brands progressive heritage in Fashion and Golf. As of December 2017, he will have complete creative responsibility of the brand. “My challenge has been to create one clear look that connects our entire range, while also finding one that is personal and unique to us. How do we make performance ski and golf fit well with fashion, tailoring, denim, leather – as one brand image? I realized, each category has to inform the other. This set the way we designed our AW18 collections. And I’m excited, now as Creative Director, to have the opportunity to take this new vision into our overall brand expression,” says Jens. 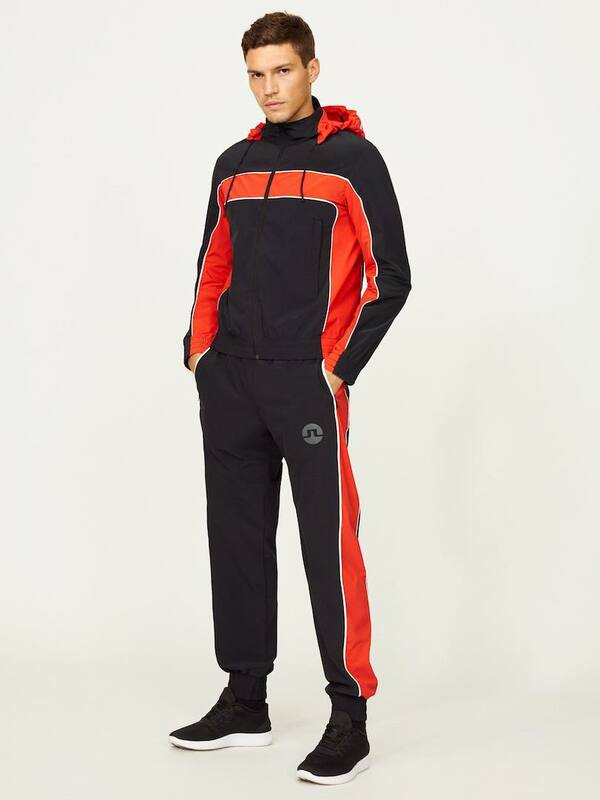 J.Lindeberg has focused on bridging the gap between its fashion and sport collections, reclaiming its own unique DNA and position, being modern and credible in both. Whereas some brands today are based in one category or the other, and seek to break into the other, J.Lindeberg was ahead of its time when it launched in 1996, having a serious position in both. The brand has famously dressed pro golfers like Jesper Parnevik and Camilo Villegas in looks that radically changed the way golfers dress. “Appointing Jens Creative Director is the last piece of the puzzle we have been working on for the past years. His background and approach, seamlessly merging sport and fashion in a modern way, is exactly what we need to build a next-generation lifestyle brand,” says CEO Johan Mark. Jens started at J.Lindeberg in October 2016 as Design Director of Sports. He was promoted to Design Director overseeing all product concepts (Men’s and Women’s, Fashion, Active, Golf and Ski) in May 2017. Throughout this time, he has also worked closely with Johan Lindeberg, the brand’s Founder. 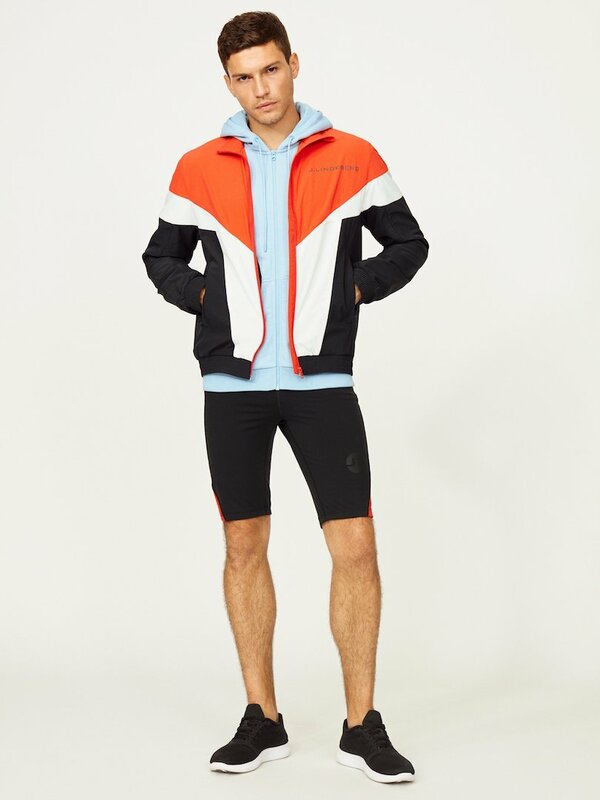 Over the past two years, Lindeberg has consulted the company on its mission to recall its roots and heritage, of being modern and daring, and merging fashion and sports. 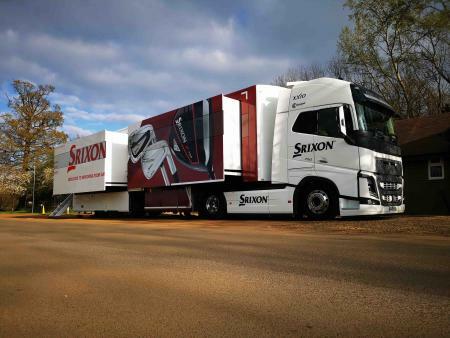 “I’m proud to have been part of taking J.Lindeberg to the next level. My focus has been creating a strong voice connected to the brand’s core symbol, The Bridge, and to the DNA and consolidated lifestyle. It’s important in today’s market to be an engaging brand, and I’m happy to see the new path that my namesake brand is heading into,” says Johan Lindeberg, who will remain close to the brand. Jens’ first focus collection, Spring/Summer 2018 Activewear, will be available in stores in January 2018. That same month, his first full collection, Autumn/Winter 2018, will be presented at Copenhagen fashion week.